Critical thinking and communication skills. Skills in leadership and interpersonal dynamics. Critical understanding of the global context of business. Ability to integrate and inter-relate different business disciplines so they effectively function as a whole. A strong sense of ethical and social responsibility. Management of change and innovation. Whenever possible you will experience real-world learning opportunities, through a curriculum that is relevant, integrated, flexible and dynamic. The MBA in Management program is a 57-credit program (with the potential waiver of a maximum of 21 credits) that can be completed in 24 months. 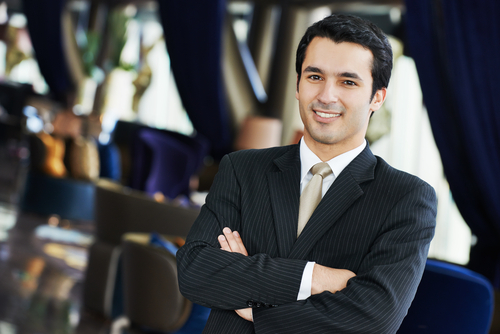 An MBA in Management can also lead to a successful career as a consultant. Contact Heather Karsenty today for more information about applying to the MBA in Management program.